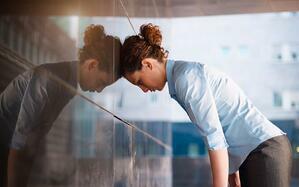 Project Management is a challenging task no matter what the deliverable is. You have to know the capabilities of your resources so you can estimate and price projects profitably. You have to know the bandwidth of your resources so you can develop timelines that are realistic and achievable. And you have to develop Statements of Work (for most projects anyway) that accurately define the projects in terms that are specific enough for the client, but not so prescriptive that you quash any hope of creative improvement. It's a big job with a lot of inputs and a lot of opportunity for something to go wrong - especially when you're trying to monitor, interpret and incorporate data from various sources like your HR system, your PM system, your Accounting system, even your Media system. The more systems involved, the greater the risk of something slipping by or that data not being available for some reason. It adds complication and anxiety to a job that is already full of constantly changing variables. Thankfully, there are Agency Management Solutions that take a different approach to Project Management, like Advantage's AQUA software. "AQUA is different because it wasn't designed for some generic category or a different industry like Law, Construction, etc. It's purpose-built for Advertising." says Ellen Coulter, President at Advantage Software. "The features and functionality are designed for how agencies work because it was built specifically for advertising agencies using input from advertising agencies." The result is a system that makes intuitive sense to someone at an ad agency. Realizing the importance of integrated data, Advantage's software takes an all-in-one approach to Project Management. The Project Schedule is a comprehensive, centralized dashboard where PMs can manage track and monitor the status of all projects underway or push in to an individual project for full details on that project alone. From that same screen, the PM can monitor and manage team communications, task lists and dashboards and even monitor the availability of team members in a centralized availability grid. With a comprehensive view of every team member's bandwidth, the PM can effectively manage scheduling and capacity so nobody winds up working nights and weekends. 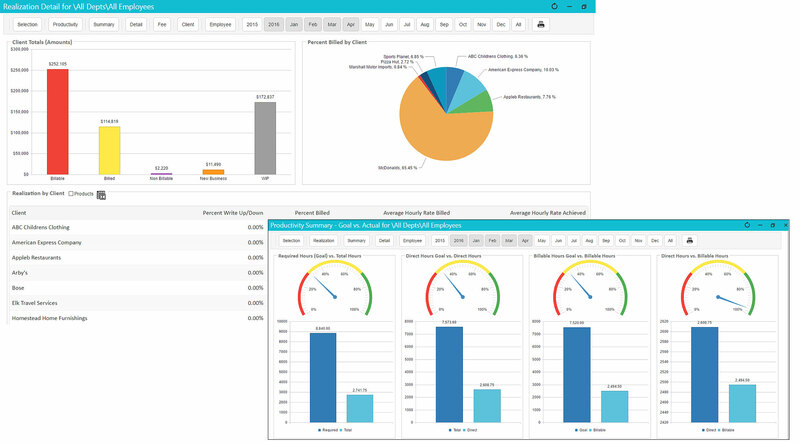 Team members have their own dashboards that include a dynamic To Do list which auto-updates (so they never have to find out that they've been tasked on additional work or had something moved off their plate from somebody else) along with easy time entry and visibility into priorities that include past, current and upcoming assignments. "Just getting rid of all the multiple logins that plague PMs caused by different systems and modules is a huge benefit" says Coulter. "Everything is connected in AQUA, so when someone enters time on their timesheet, it informs and updates their Assignments which updates the Accounting estimate and flows all the way through to the invoice. It's the opposite of complexity." That integration also helps manage risk on projects, as AQUA automatically calculates Burn Rates at the project level and by individual team member for easy monitoring . The system's Risk Analysis features help PMs recognize and take steps to manage issues that are causing or likely to cause projects to exceed budget and/or timelines. "Integrated Project Management involves ingesting a variety of data inputs from different parts of the agency and leveraging automation to quickly analyze that data and present it to the Project Manager in an actionable format with forecasted probabilities that can help them make decisions to guide, protect or even increase the profitability of a given project." states Jeff Thrall, Advantage Software's Chief Revenue Officer. With all the talk about AI and automation having negative effects on the workforce, this is an example where automation really augments the capabilities of a Project Manager for the benefit of everyone on the team. If your agency is still working with multiple software systems across Project Management, Accounting and Media, you have a lot to gain by moving to a centralized, integrated system that enables you to put automation to work for the shop. It's cheaper, more efficient and far more effective. 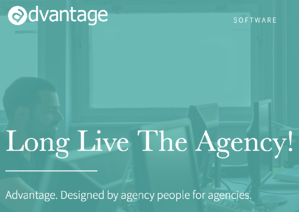 Find out how easy it is to move to and run an integrated agency management system by scheduling a free online demo of Advantage's AQUA software. 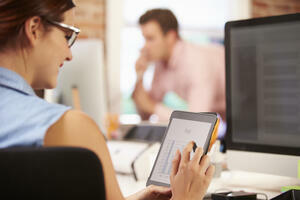 Your Project Managers will thank you!